Bamboo is the fifth largest natural dimension of cotton and linen. 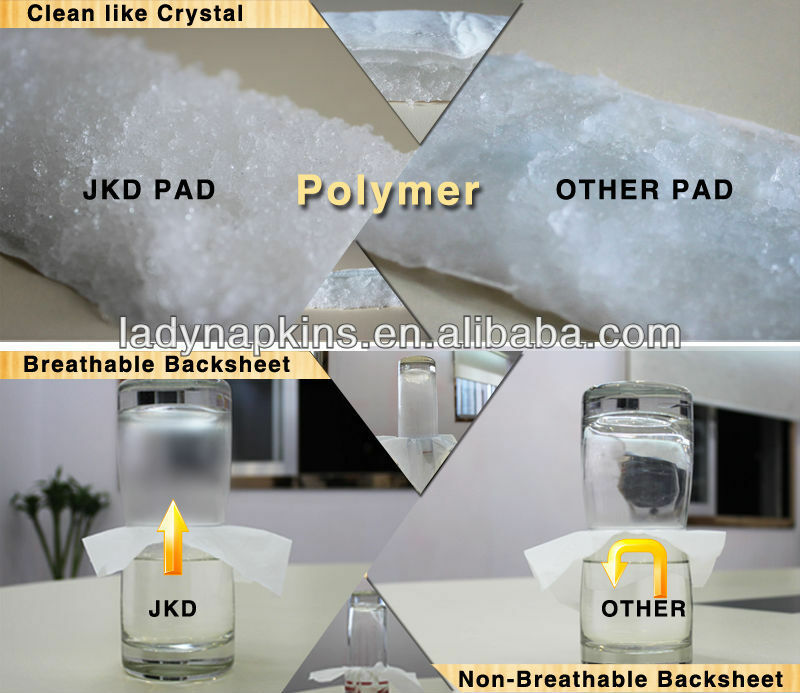 Has a good permeability of the instantaneous water absorption and other characteristics, while the shell has a natural antibacterial, antibacterial, in addition to mites, deodorant function, antibacterial rate of up to 75% or more. Bamboo is a true sense of the natural environment-friendly green fiber. Like the capillary can absorb and evaporate moisture, it is known as " breathing fiber. " (3) More than 6000/cm3 dynamic negative ions effectively inhibit survival and duplication of virus and bacteria as a [bacteria killer". 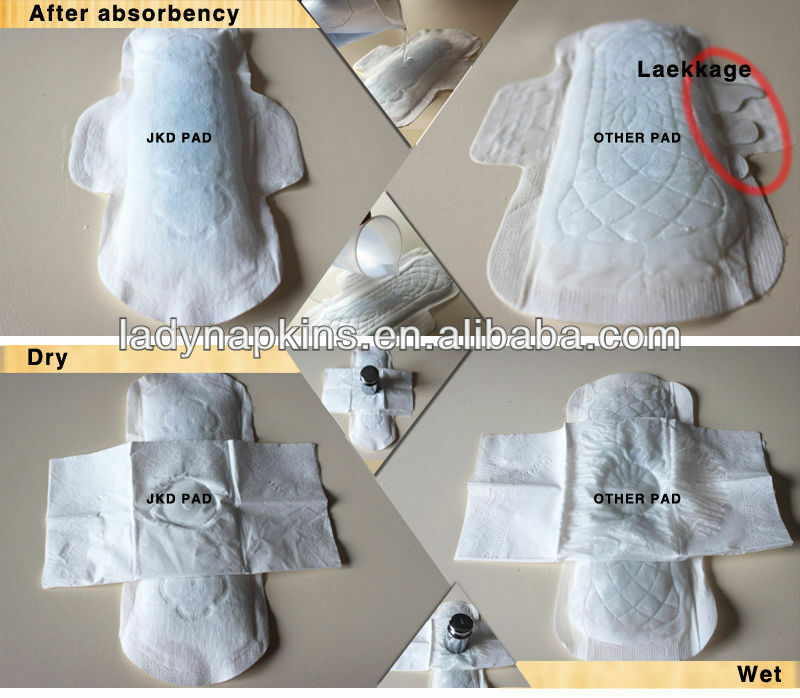 (4) Japanese SAP makes the pad super absorbent and locks menstruation flow in ONE second, absorption volume up to 150ml-250ml can compete with any pads in the market. 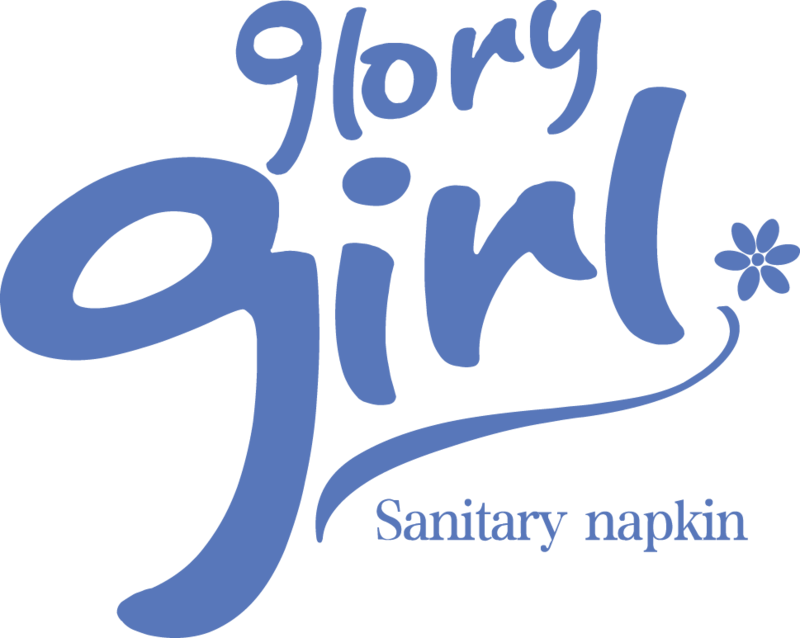 Only focus on feminine hygiene menstrual pads, for more than 28 years. Offer products to Tesco UK / Coles AU / Clicks SA / ShopRite chain super markets. 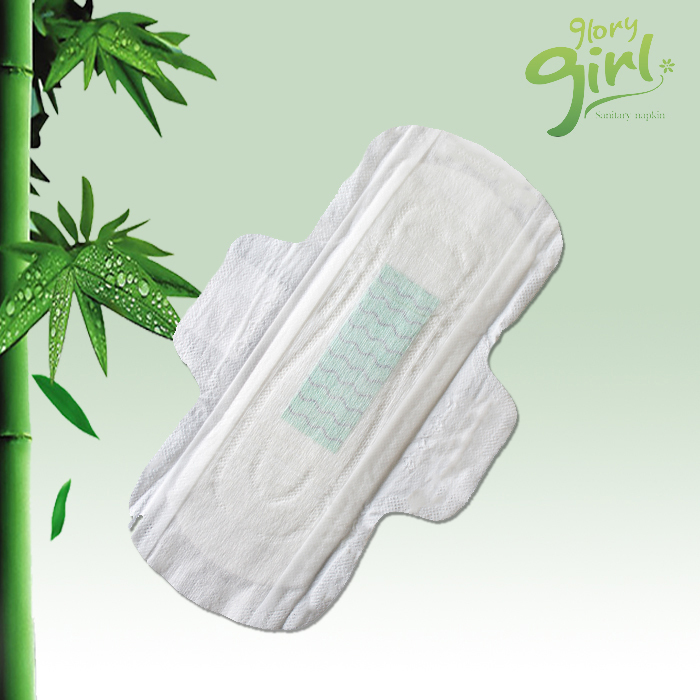 Looking for ideal Bamboo Cloth Sanitary Pads Manufacturer & supplier ? We have a wide selection at great prices to help you get creative. All the Bamboo Sanitary Towels are quality guaranteed. 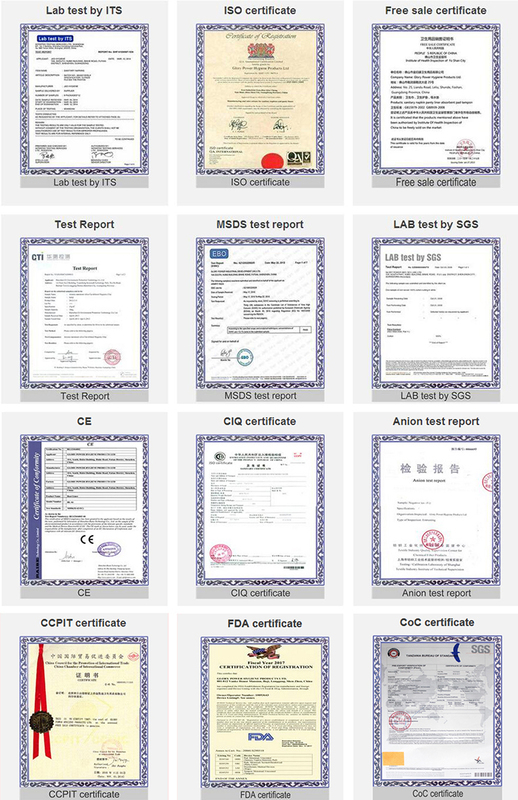 We are China Origin Factory of Bamboo Sanitary Pads. If you have any question, please feel free to contact us.